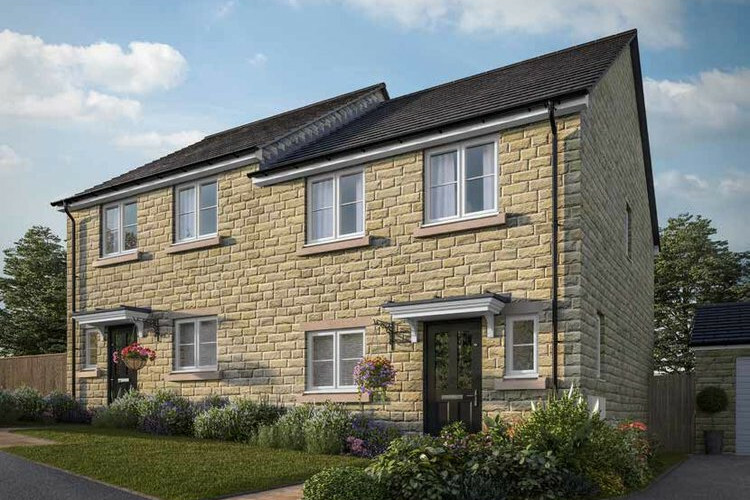 At Brompton Fold, Linden Homes is creating a stunning new collection of homes, set in the highly sought-after village of Apperley Bridge. Just four miles from Bradford city centre, this highly desirable location is also within easy reach of Harrogate and Leeds, yet is close to some of the area’s attractive open countryside. 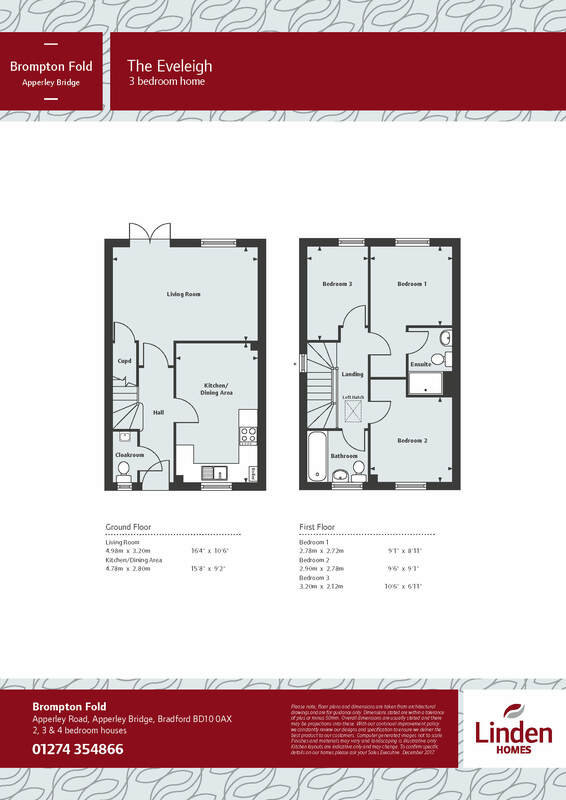 Residents will find a good level of everyday amenities close to home, as well as a choice of schools nearby and a short distance away. 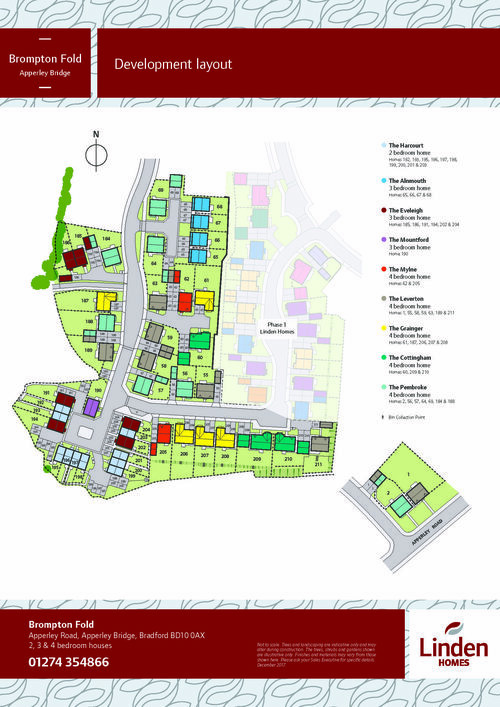 With the good transport links offered by both road and rail, those who need to get around and out of the immediate area for work will find Brompton Fold to be a well-positioned development. 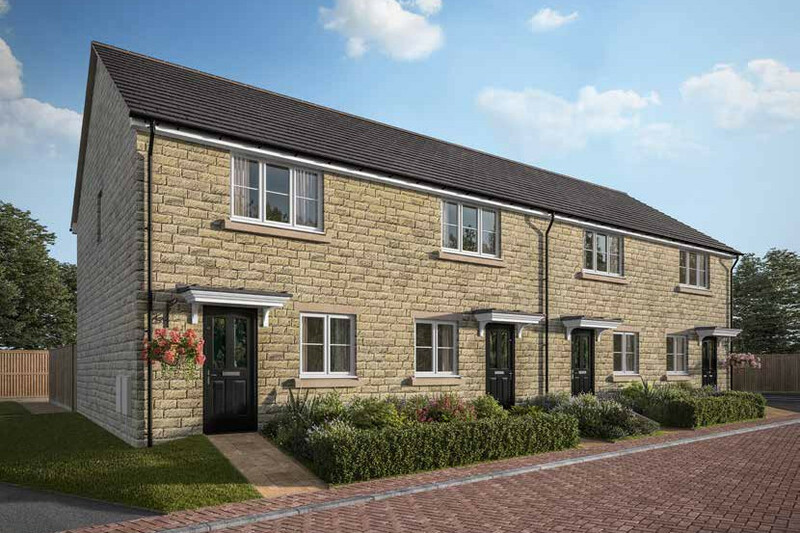 Making a home at Brompton Fold yours will give you: A beautiful new home, with good local amenities and schools close by,Simple access to Bradford, Leeds and Harrogate. Good links to the local ‘A’ road and motorway network. 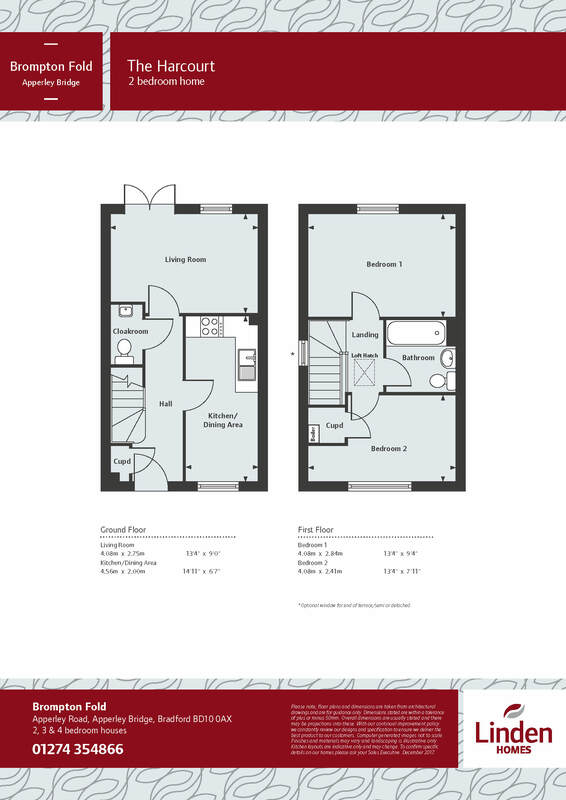 A 2 bedroom terraced home with parking, The Harcourt features a stylish kitchen/dining area, separate living room, cloakroom and family bathroom.